Very well made 7 layer ballet performance tutu with camisole bodice. 90% Nylon, 10% spandex. ready for you to decorate to your own trim, great for performance. Pls note: tutu is not pancaked, tulle lift up as picture, if you prefer it to be flat or fold down a bit you will need to pancake it yourself. 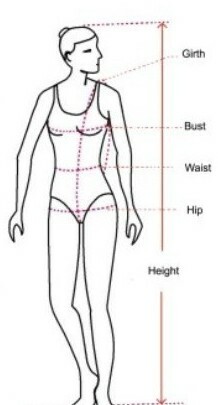 Here is a size chart for your reference, pls measure your girl carefuly to avoid disappointment.